If you publish a Blogger blog, and you have a problem with any pages in the Blogger dashboard, you will want to whitelist "blogger.com" in your ad blocker. 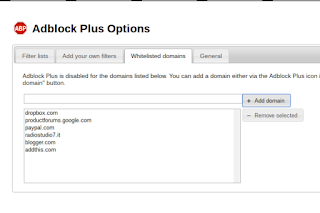 You will do better if you not whitelist "blogspot.com". BlogSpot includes many Blogger blogs - and third party code on those blogs. If you are not very picky about what Blogger blogs you view, you won't do well permitting scripts on every Blogger blog. 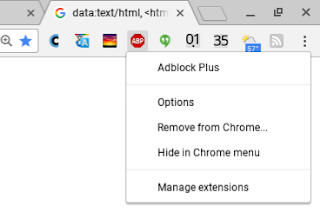 Adblock Plus is an extension, in Chrome. I use "Adblock Plus" as an ad blocker, on my Chrome installations. 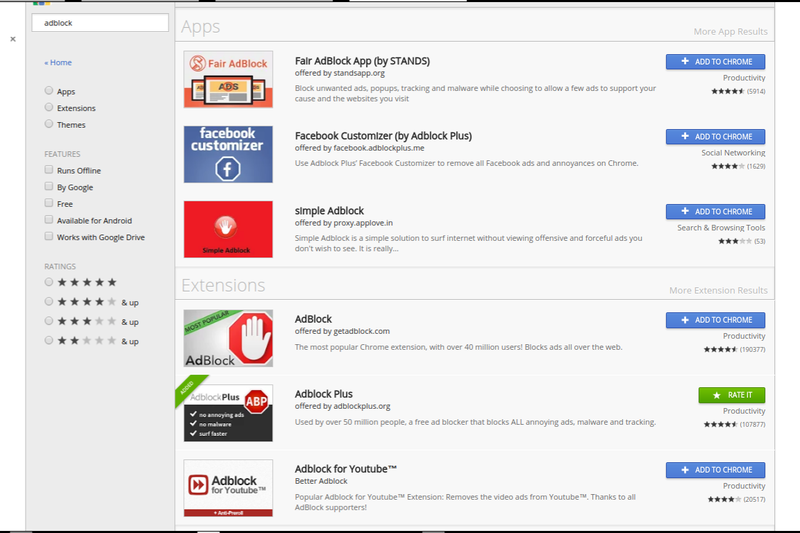 "Adblock Plus" installs as an app, or an extension. 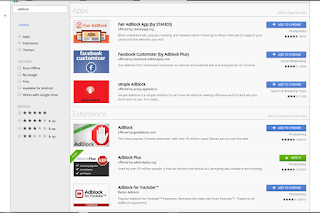 There are several ad blockers available, for Chrome. 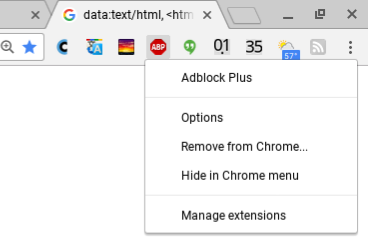 I use the "Adblock Plus" extension, in my Chrome installations. 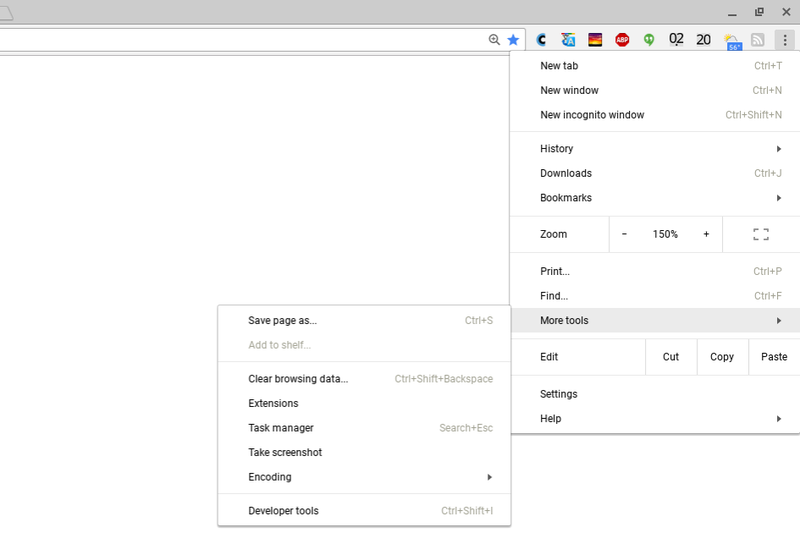 Start with "More tools" - Extensions. 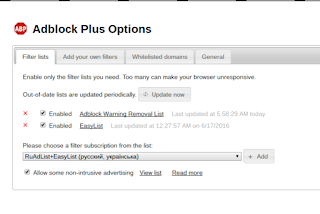 Select "Options" for "Adblock Plus". 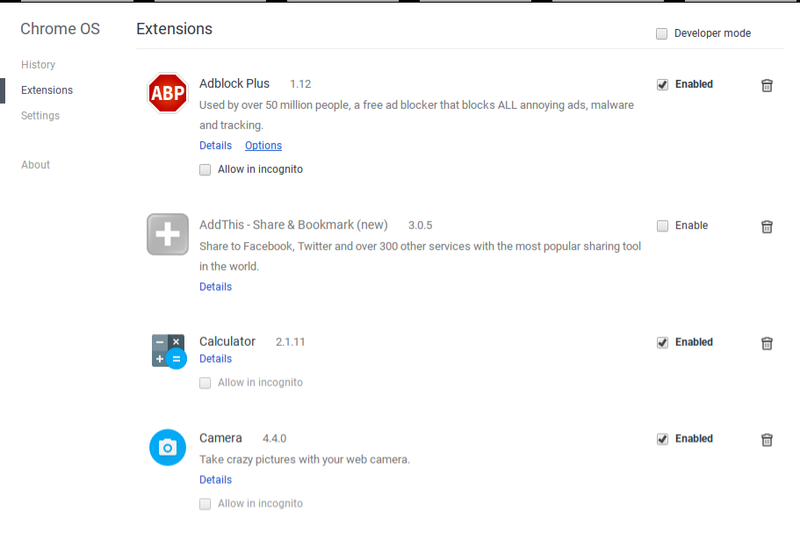 Adblock Plus "options" are also accessible from the browser toolbar. Right click on the ABP icon, and select "Options". 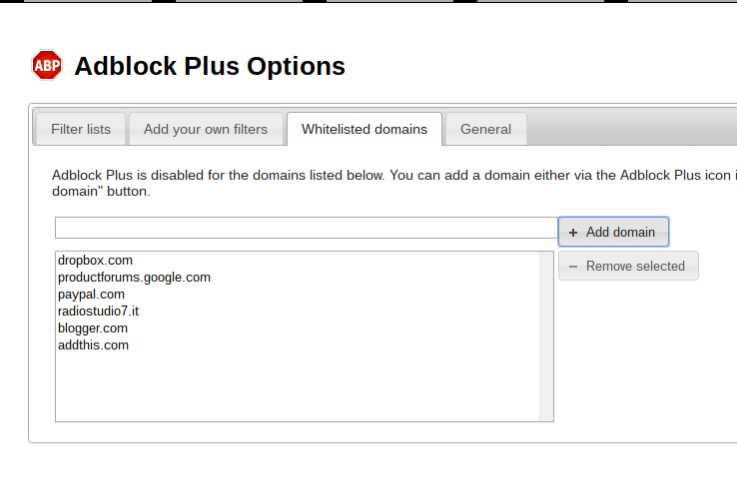 Select the "Whitelisted domains" tab. 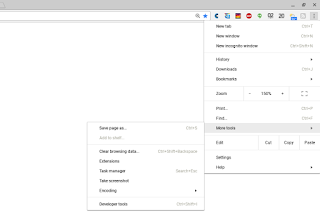 Paste / type "addthis.com" into the box. 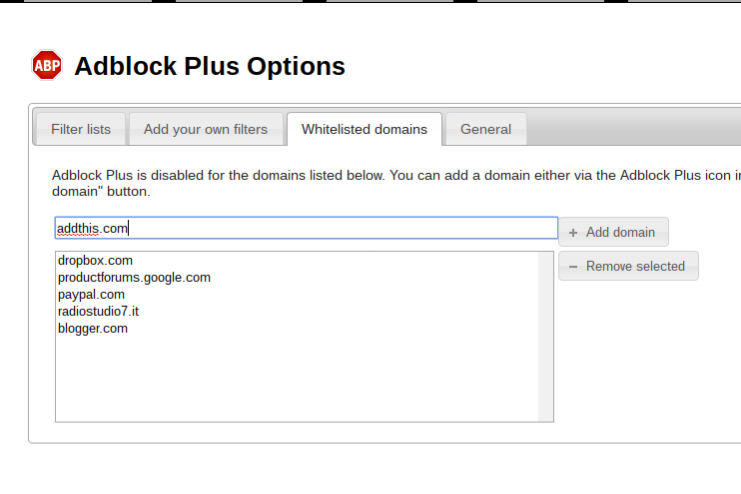 Hit "Add domain". And now, "addhis.com" is whitelisted. And having whitelisted "addthis.com", I can support a useful third party social sharing blog accessory, by permitting ads that they host. Some #Blogger blog owners use ad blockers in their browsers - and see problems with using various Blogger features. 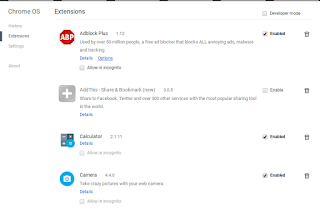 The Stats "Don't track", for instance, is vulnerable to ad blockers, and similar filters. 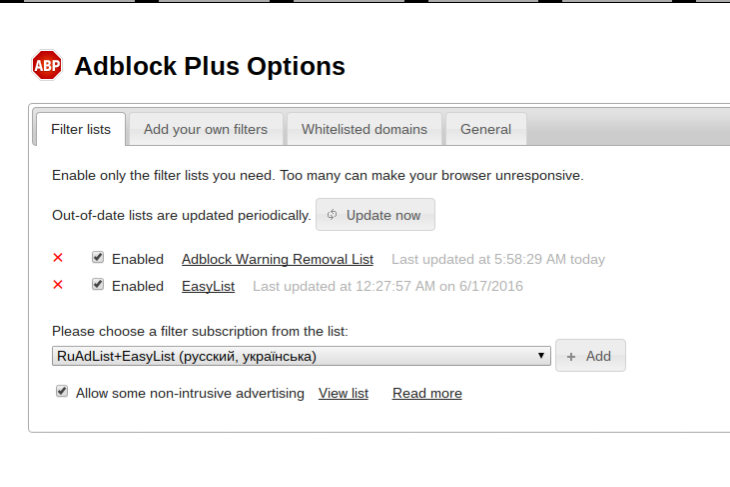 Fortunately, it's not difficult to whitelist "blogger.com" in your adblocker. "Don't track" AddThis Dashboard Filters Layered Security Scripting Security Stats Stats "Don't track"
Labels: "Don't track" AddThis Dashboard Filters Layered Security Scripting Security Stats Stats "Don't track"